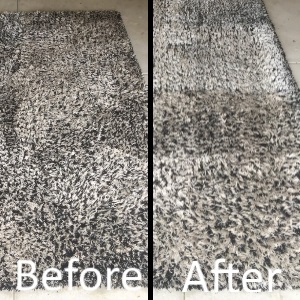 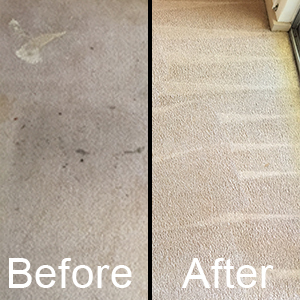 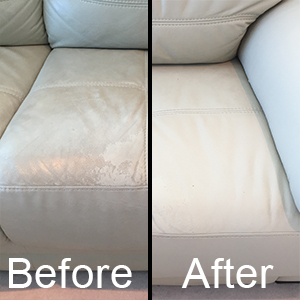 As well as specialising in carpet cleaning, Pride Carpet Cleaning are able to produce amazing cleaning results for your rugs, upholstery, leather and floor tiles and grout. 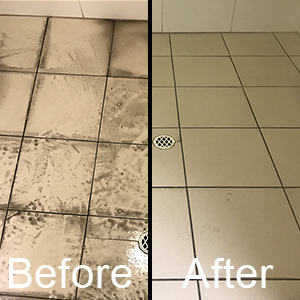 To show you the difference we can make, we have put together a series of photo galleries showing before and after photos of our work. 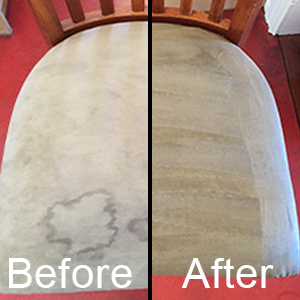 To view the results of the various types of cleaning we carry out, simply click on the relevant image below.